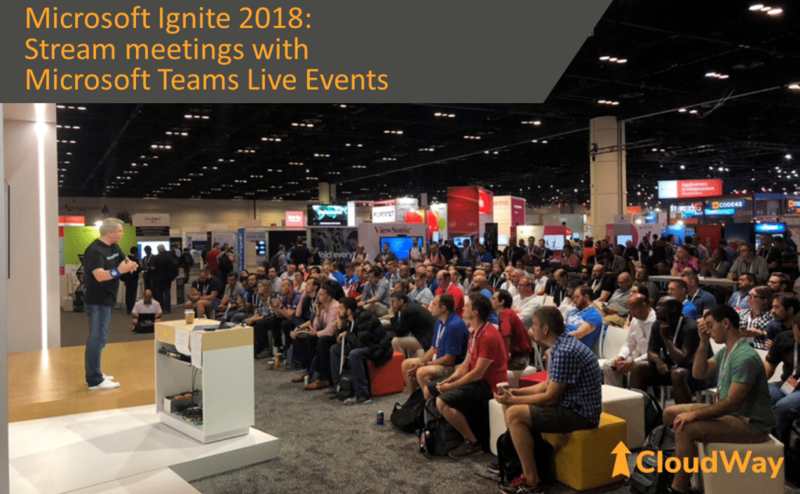 This is a recording of the session Ståle Hansen did on Microsoft Teams Live Events at Microsoft Ignite 2018 in Orlando. It is possible to schedule a live event and produce it directly from the Microsoft Teams clients? Get an understanding of capabilities, best practices and how it is used to create external webinars and internal town hall meetings. Users can consume the stream from any device via any browser without an app or plugin. Get a 20 minute head start on this valuable feature in Microsoft Teams.